Our genetic modification of Synechocystis had two main aims. First, we planned to increase the rate of electron export from the cell. We anticipated that this would increase the efficiency of our biological photovoltaic (BPV) cell and increase the growth rate of Synechocystis. Previous studies have noted that the primary problem with Synechocystis is its slow rate of growth so we thought that speeding this up would be an important advance. We also believed that improving the rate of growth of Synechocystis would lead to improvements in the potential generated by the BVP cell. We designed and carried out proof-of-concept experiments to test these two hypotheses. In order to increase the growth rate of Synechocystis sp. PCC 6803, we overexpressed the CmpA gene (which codes for a bicarbonate transporter) by linking it to a strong constitutive promoter. Our proof of concept here was simple: we measured the rate of growth in Synechocystis both before and after transformation. We originally intended to dilution plate and then count the number of bacterial colonies but Synechocystis PCC sp. 6803 grows so slowly that this proved to be very difficult. Instead, we decided to use a colorimeter to measure how much light (at 680nm) was absorbed by the broth. 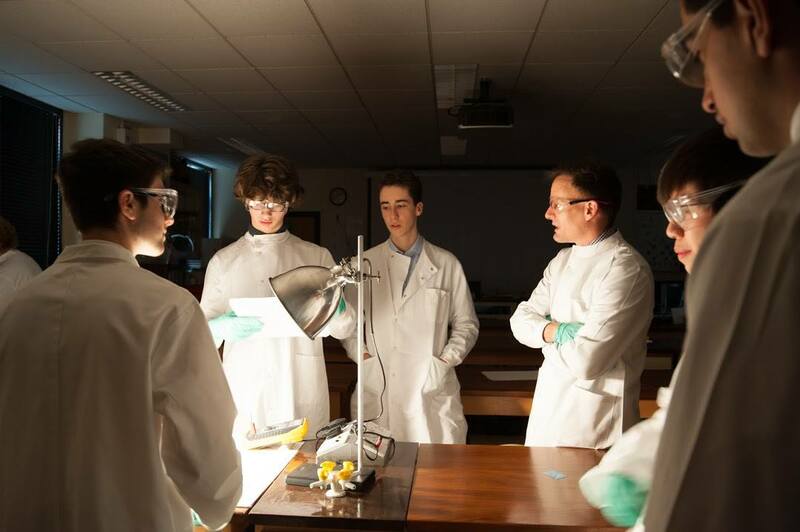 We then had the UCL team confirm our results by measuring the optical density of the broth using a spectrophotometer. Our results show that the growth rates in the exponential phase of growth differ significantly. By focusing on the exponential part of the growth curve, we calculated the maximum gradients to be 0.016 for untransformed and 0.034 for transformed Synechocystis PCC sp. 6803. As the transformations took a long time, we were unable to set up multiple cultures derived from colonies from multiple transformations plates and so could not obtain numerous repeats. 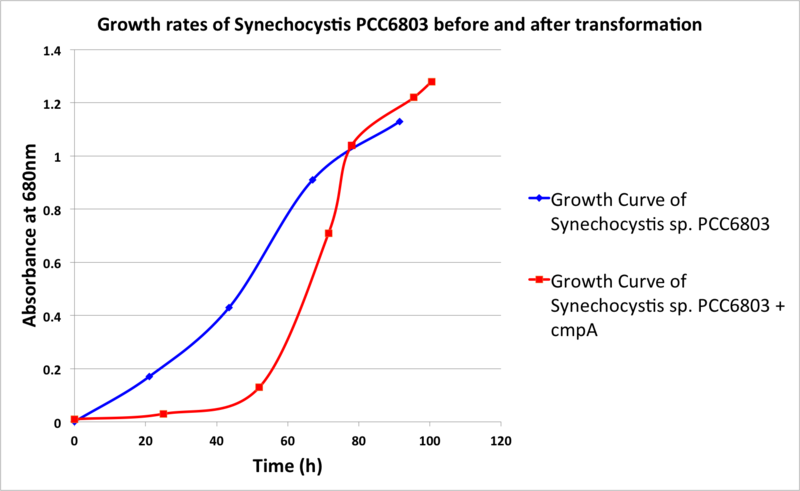 Figure 1.Growth curves of Synechocystis PCC6803 untransformed and transformed with the pDF plasmid containing the cmpA gene.